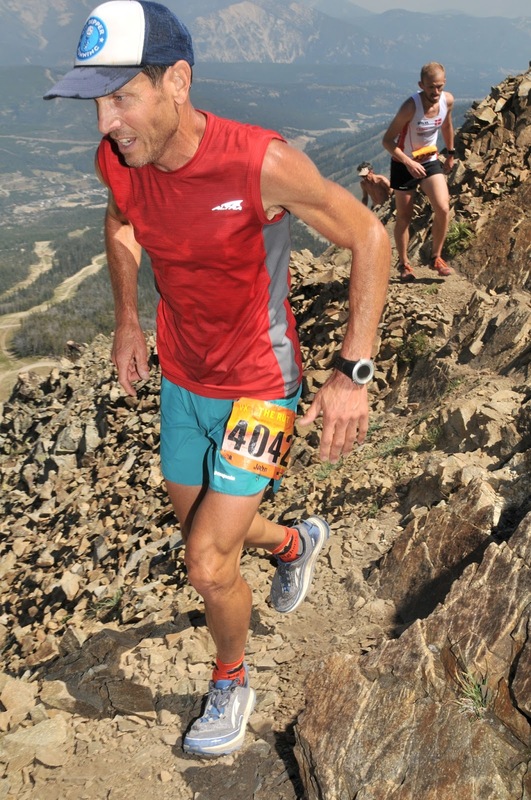 The recently release Altra Timp trail shoe is the trail shoe I have been waiting for from Altra. Named after Mount Timpanogos in Utah’s Wasatch Range, the zero drop (heel and toe are the same height) Timp combines adequate cushioning for long runs without sacrificing performance. Weighing in at 11.1 ounces for a size 10 men’s shoe, and 8.7 ounces for a size 7 women’s shoe, the Timp feels light under foot despite its roomy foot shape toe box. 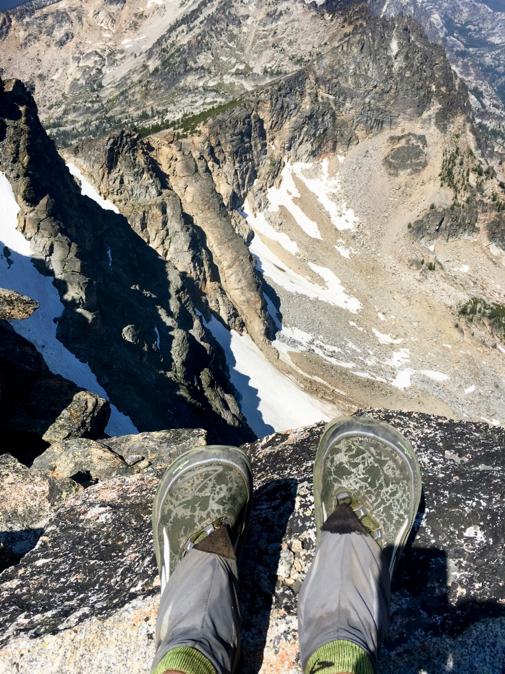 The Timp has 29mm of stack height for adequate cushioning on uneven terrain and long days on the trail. 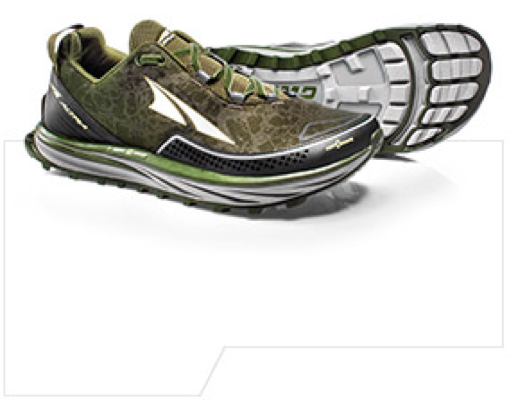 As a comparison, the Altra Olympus has 36mm stack height, and the Altra Lone Peak has 25mm of stack height. Altra nailed it with the Timp as I felt sharp rocks wearing the Lone Peak, and my foot felt unstable at times wearing the Olympus. 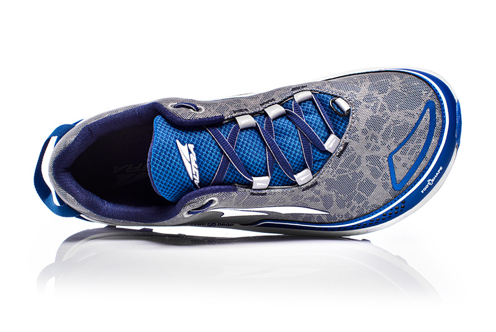 Asymmetrical lacing is utilized in the Timp which allows for a more secure foot-to-shoe feel. The upper is comfortable, has adequate ventilation for water drainage, and provides protection from blow-outs in the proper locations. 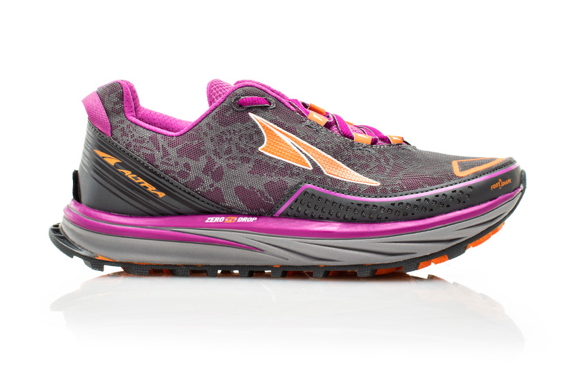 The outsole is similar to that of the Altra Superior and includes 4mm lugs which are soft and grippy in mixed terrain. and top lacing holes (kept the middle laces comfortably loose) and my foot felt secure on steep, sustained downhills. In summary, the Altra Timp combines all of the elements needed in a zero drop shoe for all-day training runs and ultra races over trails ranging from rock to dust to muddy bogs and bomber downhills. While a zero drop shoe may not be for everyone, I encourage you to give them a try. Wear them around the house or at work for a couple of weeks, followed by a short run. The zero drop, foot shape concept allows for adequate foot mobility and a more natural foot-to-trail feel. Check them out at Runners Edge; your feet will thank you! Motion control shoes are definitely the most supportive. It is extremely important to acquire the ideal running shoes for your feet. www.runningaddicted.com has more information on the About Running Addicted.